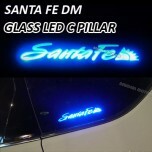 ITEM: LED Quarter Glass C Pillar Plate Set for 2013-2014 Hyundai Santa Fe DM / ix45 .. 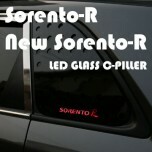 ITEM: LED Quarter Glass C Pillar Plate Set for 2009-2014 KIA (New) Sorento R MANUFAC.. 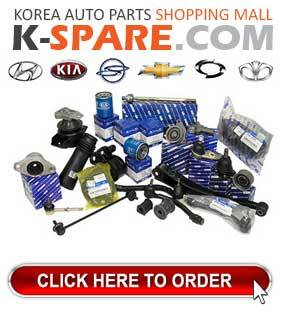 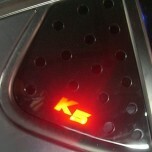 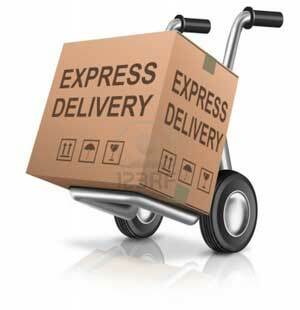 ITEM: LED Quarter Glass C Pillar Plate Set for 2010-2013 KIA K5 / New Optima MANUFAC.. 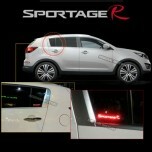 ITEM: LED Quarter Glass C Pillar Plate Set for 2010-2013 KIA Sportage R MANUFACTURER..